Luxury Briefing is a print and digital intelligence report providing news, analysis and opinions across all sectors of the luxury industry, published completely free of advertising and distributed on an exclusive subscription-only basis. In addition to the print and digital content, our subscribers receive regular and exclusive invitations to business breakfasts and conferences with luxury industry leaders and brands, as well as the prestigious Luxury Briefing Awards, which celebrates brands and individuals who have made outstanding contributions to the luxury industry. Here, you will find assets suitable for press and media. 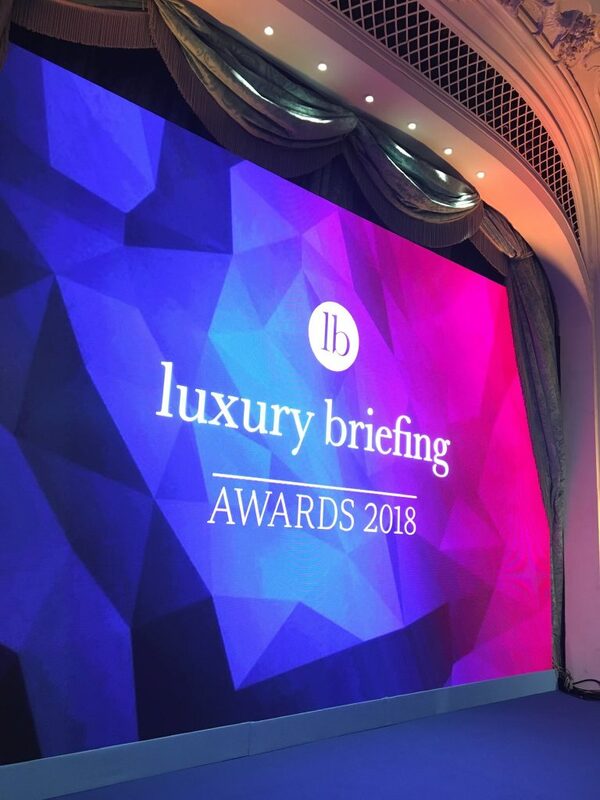 The 2018 Luxury Briefing Awards took place on 5th November hosted at The Savoy, London. Over 350 guests, Luxury Briefing members and noteworthy representatives from luxury brands were attendance. The headline partners were Attilus Caviar, Rémy Martin, The Savoy and Swarovski.